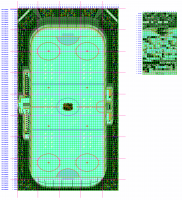 The link below includes a graphic I put together to help me easily edit/rotate the rink tiles layout for my NHL06/30 Team rom template (e.g. when modifying the crease etc) many yonders ago. Shouldn't be too hard to work out for those who have dabbled in a bit of hex editing. 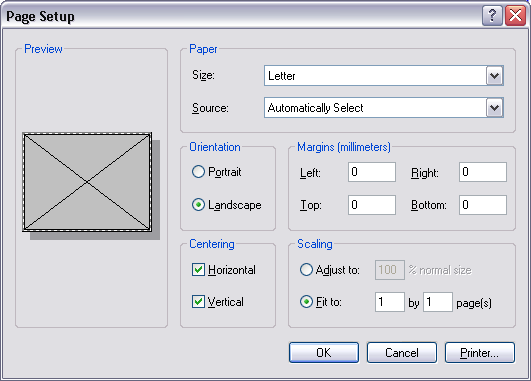 I've emailed it to a few in the past who have asked my assistance in edit tiles layouts and I think in general it has helped and made the process less frustrating. The rink layout is quite generic between 91 thru 94 (and possibly 95). Note though the different years will have a different tile source image to that shown here (94). hell yes they are reused many times over! 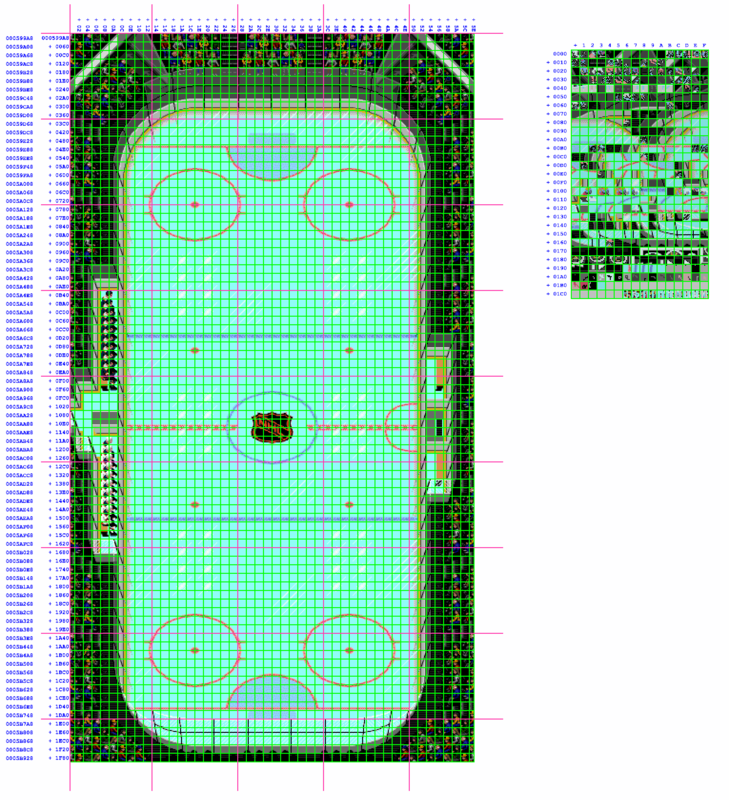 games of that era had limited graphics memory, thus a small tiles set with layout bytes optimised the recreation of the rink. that graphic I posted helps concept wise, but unless you can apply it to 94, don't try 93 or you won't learn or know what you are really doing (you'll fail, trust me). use my post and hack 94 first... when you got that under raps, you'll have the basics of approaching 93.. though you may have a hurdle or two.. at which come back and ask me. - The remaining 3 digits tell the rom which tile to use (reference the top left corner tiles). NOTE THIS IS STILL NOT EASY!!! Have an open mind.. don't get frustrated... you'll get there... but it will take time. A lot of people give up trying this! My spare time is extremely limited, so I'll leave you there for now! They work for me, actually. could you send them to me via PM? Not sure it's possible to send files by PM... Here they are, hosted on the actual forum. the shrunk one is still useful. the original was enlarged 3 times, so i made it only enlarged 2 times. I actually need the original one and not the one shrinked. Dug this up on @swos old site and found it useful. Same info as wboy's above but not tied to the rink and a nice big font for us old folks. I've also attached a text file with the hex values of the tiles for the rink layout.